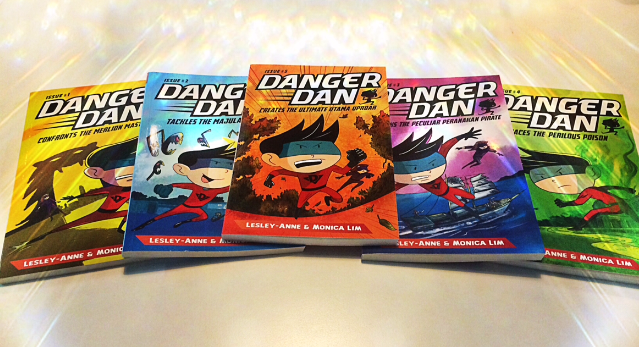 I co-wrote the Danger Dan series with my daughter, Lesley-Anne. Published by Epigram Books from January 2014 to January 2015, the series is about Danny, an ordinary Primary 5 boy in Singapore who lives an alter ego life as Singapore’s secret superhero, Danger Dan. One day quite by accident, he travels back into the past and meets Melody, an enigmatic 14-year-old girl from the future, whom he calls Gadget Girl. 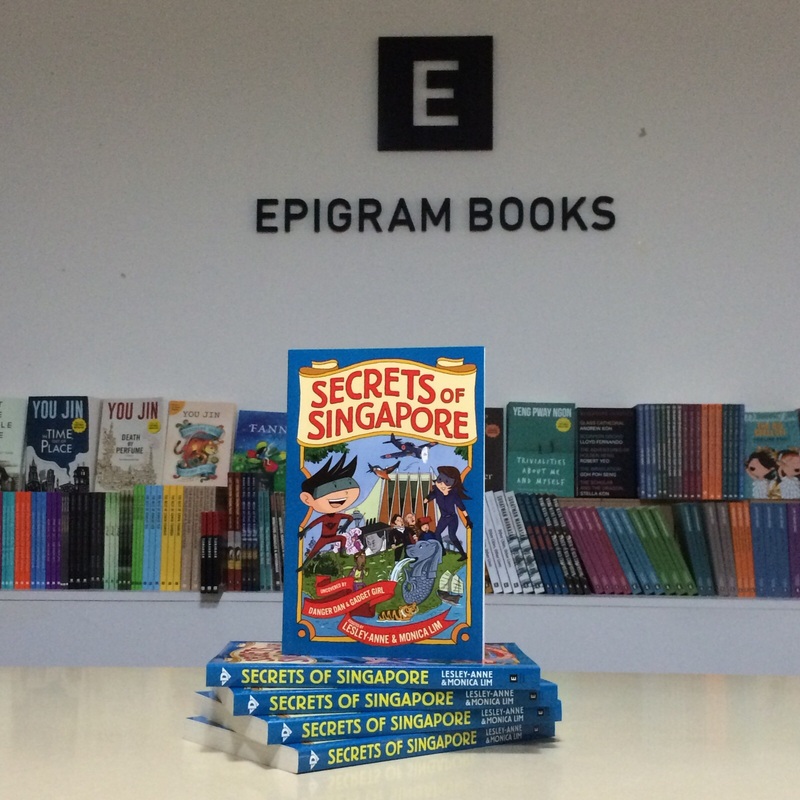 Melody tells Danny that due to a time warp, certain parts of Singapore’s history has been changed and it’s up to them to right them otherwise it’s disaster for Singapore! Each of the books see Danny and Melody go back to a specific time period and event. In the course of their adventures, they encounter significant people and landmarks from that period. The series was written as a fast-paced and entertaining read, with historical elements seamlessly woven into the plots and not as a way to push history to kids. The simple and humorous style makes the books especially ideal for reluctant readers. Each book includes two pages of Fascinating Facts, which provide information about the time period, people and places covered in the book. The series is supported by the National Arts Council. Reading level: 8-12 years old. 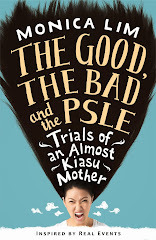 Each book retails for $10.90 (before GST). You may buy them from Epigram Books' online store, Closetful of Books' online store or at all good bookstores. Want to take a sneak peak? Click on the links below to read a blurb and sample! For more information and updates, visit the official Danger Dan website or like the Danger Dan Facebook page!